Microsoft's latest major refresh of Windows 10 will be released publicly on August 2, the company confirmed Wednesday morning. 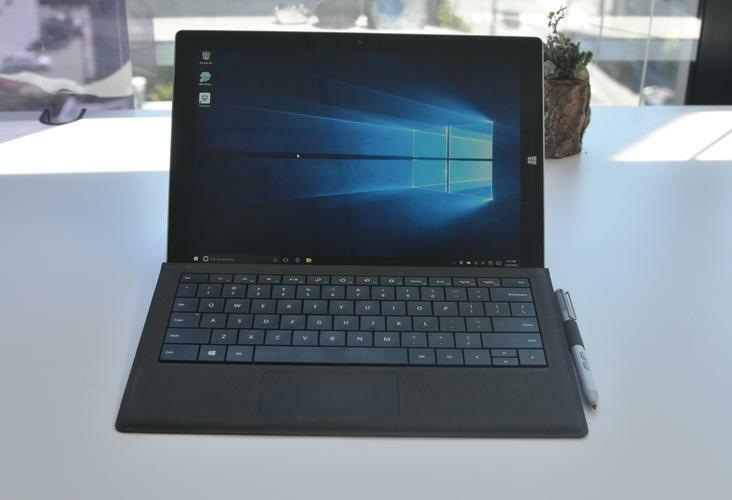 In a blog post, Microsoft outlined the full list of new features coming with the update, including security upgrades, improvements to Cortana and features aimed at making touchscreen devices with Windows 10 more useful. The news comes almost a year after the consumer launch of Windows 10, which has been one of the company’s major turning points under the leadership of CEO Satya Nadella. The operating system has seen massive (if, at times, unintentional) adoption by both business and consumer users in that time, and these upgrades may further spur adoption across those markets as well. With the launch of the Anniversary Update, users will now be able to do more with Cortana, the Microsoft virtual assistant that shipped with the operating system last year. The assistant is now available to take commands on users’ lock screens, so they can do things like ask questions and play music without having to unlock their devices. Cortana can also now remember things for users like their frequent flyer number, so they don't have to go rooting around in a filing cabinet or email inbox in order to find that information. Microsoft is also introducing new tools that make it easier to jot down notes using a touchscreen-enabled tablet or laptop. The Windows Ink features give users a virtual notepad to doodle, sketch or just scribble down some notes without having to wait a long time for an app to launch. That’s only scratching the surface of the update, which also brings a slew of other features including security enhancements and improved Xbox integration. Microsoft Edge also received a handful of updates, including support for browser extensions -- something that had been on the browser’s roadmap since last year. Until July 29, users can upgrade to Windows 10 for free. Microsoft hasn’t said how much it’ll charge for an upgrade to its new operating system after that promotion ends, but the company has made clear that its offer to upgrade users without charge will be ending before the new update comes out. Enterprise customers’ deals remain the same -- they’ve always had to pay for volume licenses of Windows 10, and this upcoming deadline doesn’t change that. People who want to take the new features for a spin a bit early can take part in the Windows Insider Program, a group of public beta testers that Microsoft has been giving new builds of Windows 10 prior to their release to consumers. Using an Insider build isn’t for the faint of heart, however -- they can have bugs that break key parts of Windows.